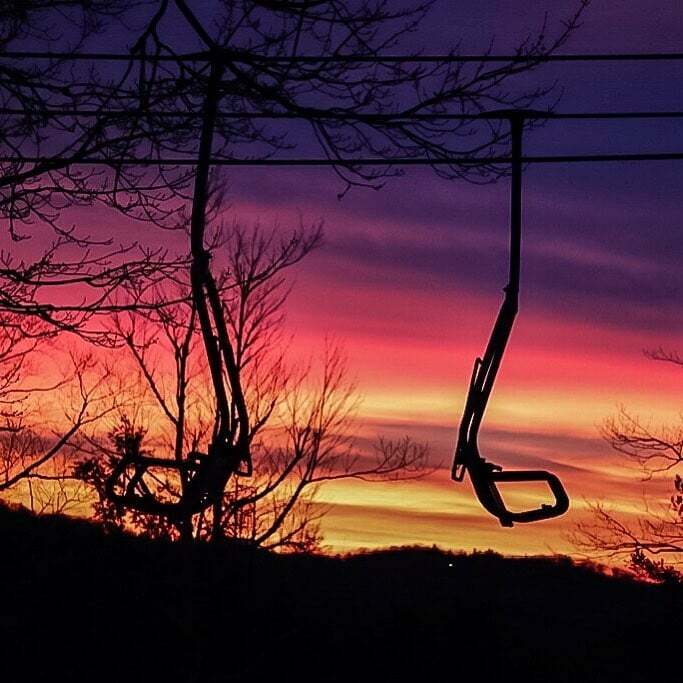 SkiSoutheast.com is a privately owned and operated website. It is not a part of any association, ski resort or ski organization and is a free service of appnet.com. If you would like to have your business included on this site, please email us at [email protected]utheast.com.